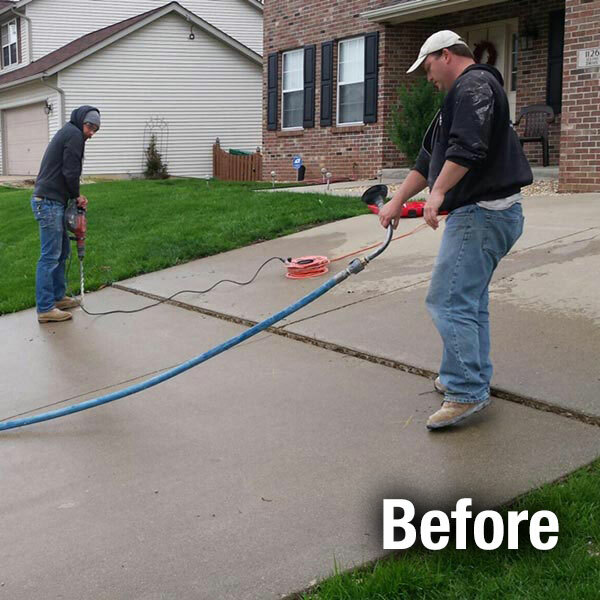 Concrete driveway maintenance is often overlooked, which can result in the need for serious and expensive repairs. Insuring a firm foundation can prevent sinking, cracking, and the need to replace concrete driveways, while also eliminating unsafe conditions and enhancing the appearance of your home or business. 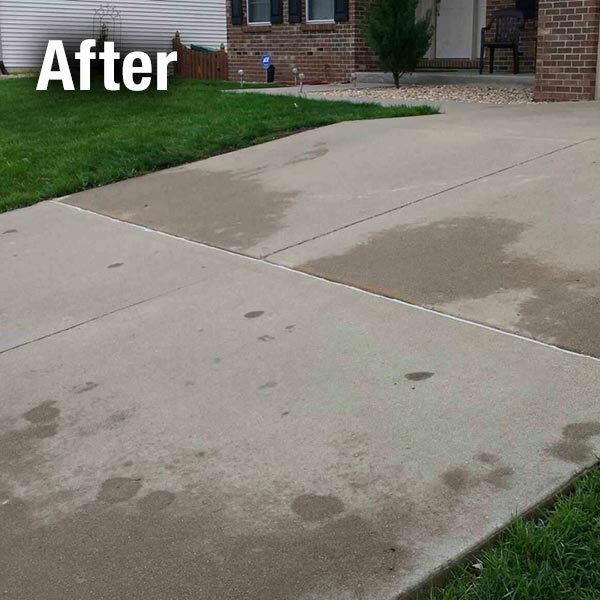 Concrete driveway slabs can present a variety of problems over time due to soil settling, and one of A-1 Concrete’s highest value services is the correction of sunken slabs before they crack. This extends the existing driveway life for many years without the need for replacement. A-1 Concrete Leveling lifts and levels driveways using our environmentally friendly limestone grout. This creates a rock-solid base that keeps the drive level and safe for years to come.